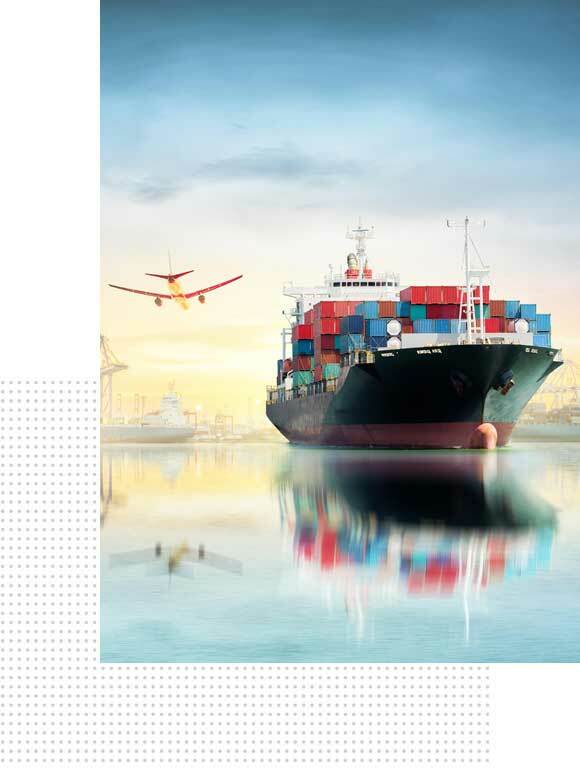 AWATAC have the solutions for all of your freight forwarding and consolidation needs that suit your specific requirements. In the today’s competitive business world, millisecond latency can cost million dollars. Knowledge, experience, honesty and passion move us forward! AWATAC is focused in providing exceptional air-to-air and port-to-port freight services to the worldwide client base. Our state-of-art technologies coupled with long rooted networks enable us to provide complete range of reliable shipping solutions. We develop the perfect solution for each client. Logistics services on a personal level. Team formed by air and sea freight specialists. 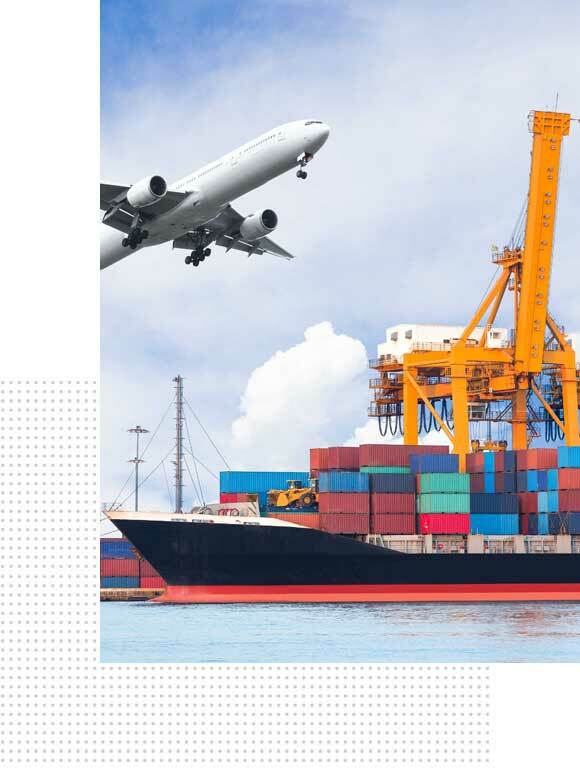 At AWATAC, we are providing reliable freight forwarding and logistics solutions since our inception. The freight professionals Endeavour best of their potential to be innovative, progressive and market driven in all facets of global multi-modal logistics.